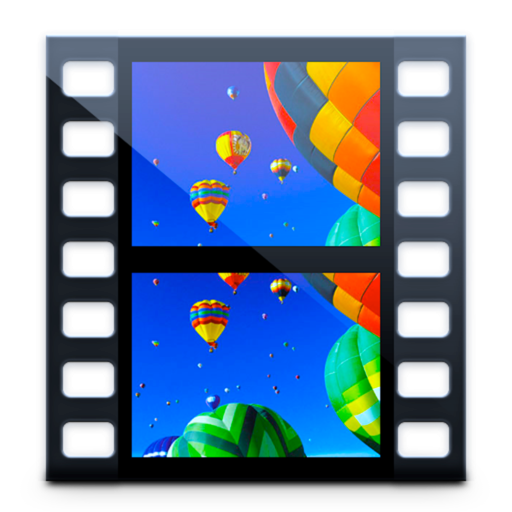 With Win Movie Maker, you can easily make your own movies from your images and videos collections. You can add animations and effects between images and videos. Custom and edit the music of your own video. Publish your video to Internet or DVD. Compatible with Windows 7, 8, 10, XP, Vista. Windows Movie Maker and Windows DVD Maker free download. Create your own movies from your images and videos. Add transitions, text, effects, overlays, motions and music to polish your movie. Then you can save to video file, publish to internet or burn to DVD. With Movie Maker and DVD Maker software, it should never be so easy to create your movie and finalize to DVD. Copyright © 2014 - 2019 VideoWinSoft.com - All rights reserved.